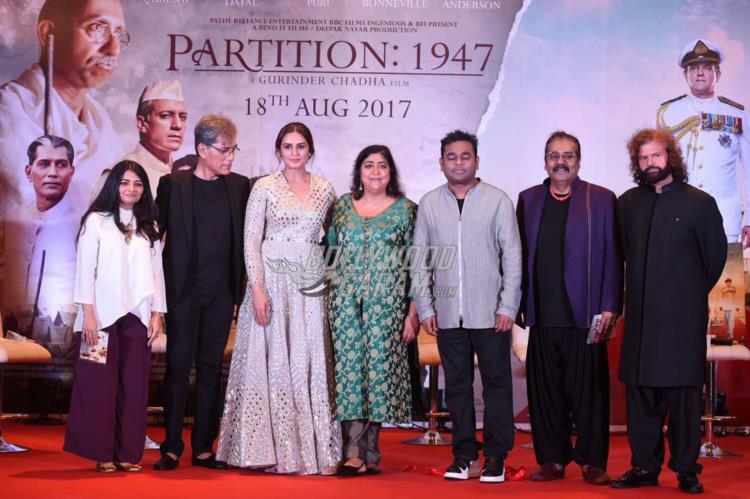 The entire cast and crew of the upcoming film Partition: 1947 came together to launch the music of the upcoming film at a grand event in Mumbai on July 4, 2017. 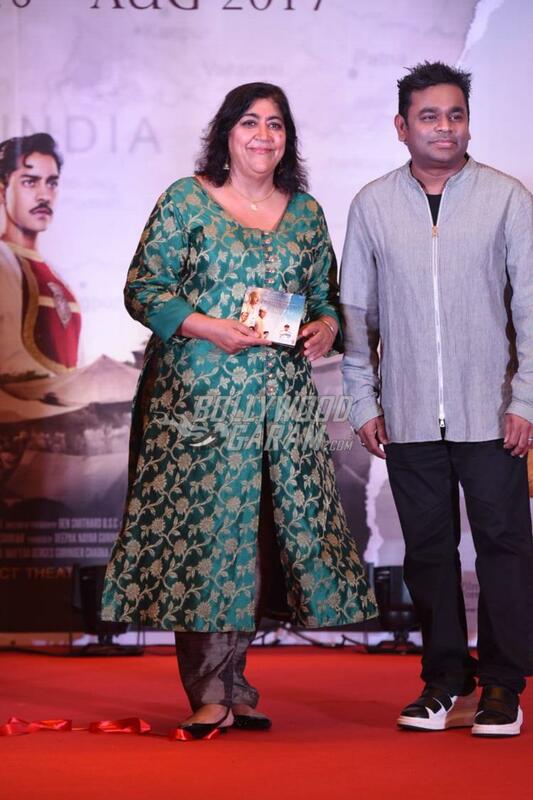 The music for the film has been composed by the legendary composer A.R. 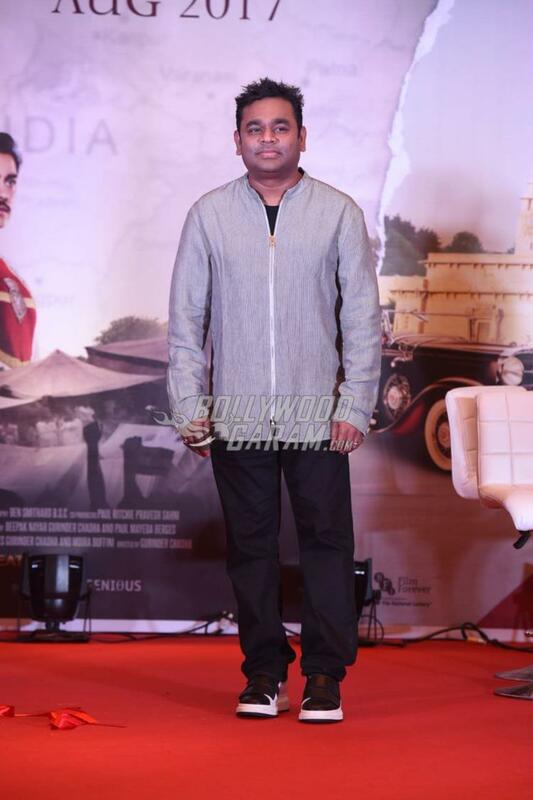 Rahman. The launch event saw director Gurinder Chaddha, Huma Qureshi, Rahman, Hariharan, Denzil Smith and Hans Raj Hans. The film is about the pre-independence period when Lord Mountbatten was in the office. Huma, for the launch event, looked gorgeous in a white and golden outfit while the Bend it Like Beckham director appeared in a green ethnic outfit. 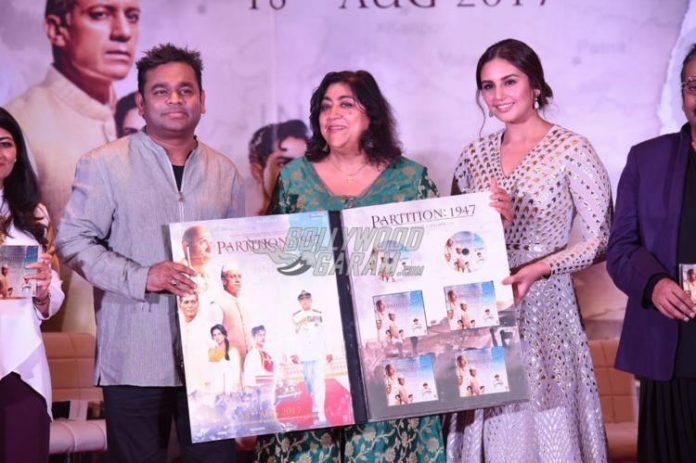 The trailer of the film gives a glimpse of how people were forced to leave their nation during the painful partition period in the country. The upcoming film will be very different from what Gurinder has so far delivered so far in films. Chadha has so far made some light-hearted films on Indian and western culture. 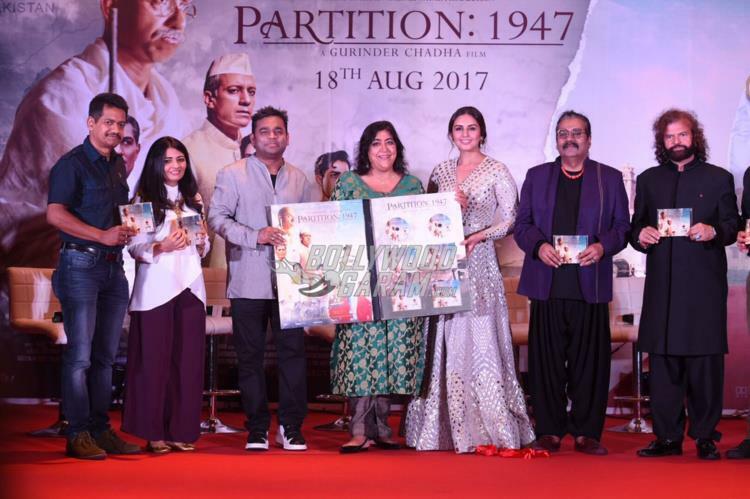 The upcoming film Partition: 1947 will be released on August 18, 2017. Next articleSoundarya Rajinikanth and Ashwin are officially divorced!